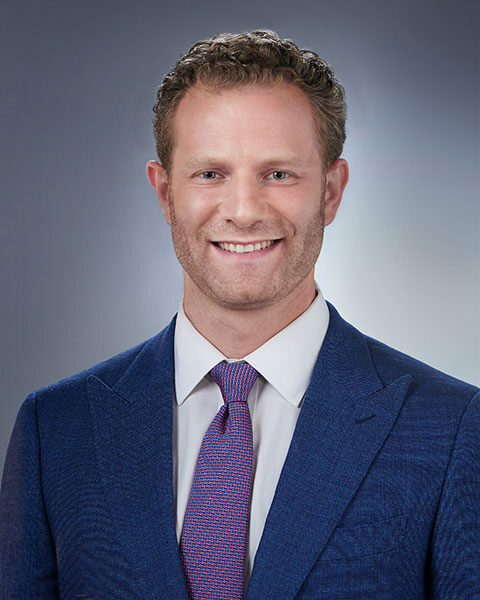 Dr. Brett Zuckman is very excited to have moved back to his home state of Connecticut and to be practicing at Greenwich Oral and Maxillofacial Surgery Associates/Purchase Oral and Maxillofacial Surgery Associates. Dr. Zuckman was born and raised in Fairfield County. He attended the University of Michigan, Ann Arbor where he received his B.A. in History while concurrently fulfilling his pre-medical requirements, graduating in 2003. He completed his graduate training at Temple University School of Dentistry in Philadelphia in 2007. Dr. Zuckman completed his specialty training, a full-scope four year Oral and Maxillofacial Surgery residency at Lincoln Medical and Mental Health Center in New York. During his final year he was the Chief Resident of the Department of Oral and Maxillofacial Surgery and Dentistry. Dr. Zuckman enjoys all aspects of oral surgery including dentoalveolar surgery/pathology, having developed a particular interest in extensive facial reconstruction for prosthetic rehabilitation using bone grafting and dental implants. He also has vast training in maxillofacial trauma of both hard and soft tissue. Dr. Zuckman is Board certified in Oral and Maxillofacial Surgery, a Diplomate of the American Board of Oral and Maxillofacial Surgery (ABOMS) and a Fellow of the American Association of Oral and Maxillofacial Surgery (AAOMS). He is an attending physician at Greenwich Hospital and takes trauma calls for their Emergency Department. He also participates in, and is on the board for, multiple study clubs, lectures and volunteers in the community. Dr. Zuckman and his family currently live in Greenwich, CT. Outside of Oral Surgery, he enjoys spending time with his family, golfing, hiking, exercise, travel and cooking.